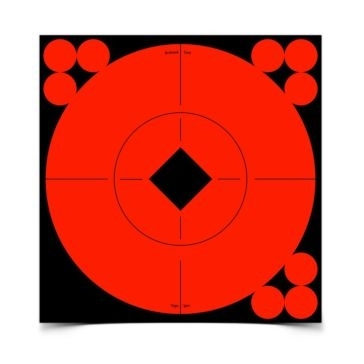 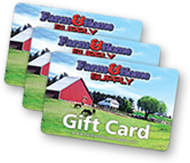 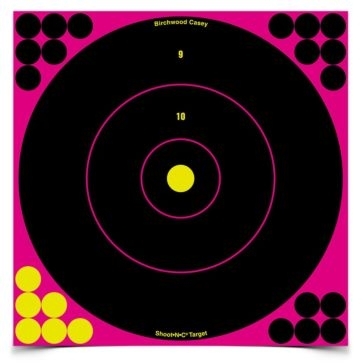 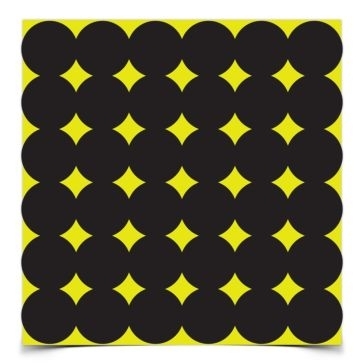 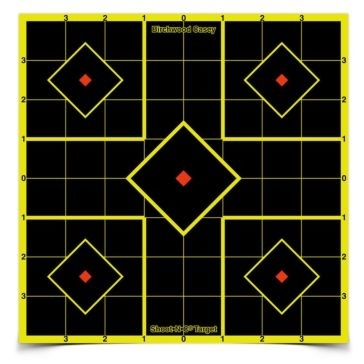 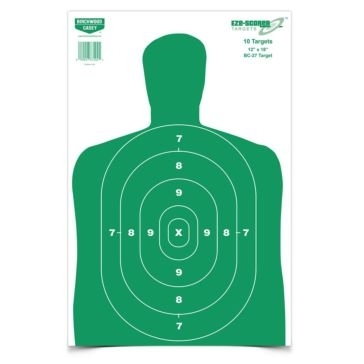 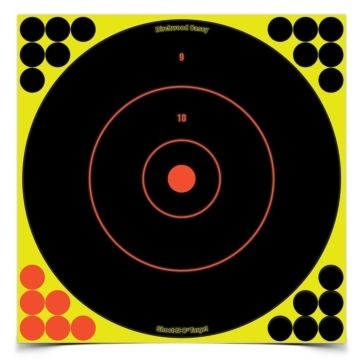 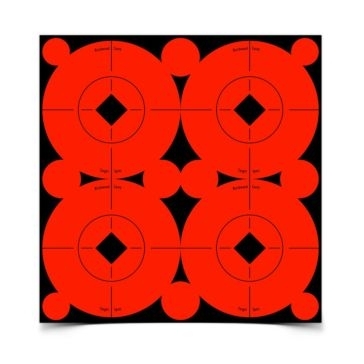 Keep your firearms in safe, working order and keep your skills sharp with Birchwood Casey targets and other products from Farm and Home Supply. 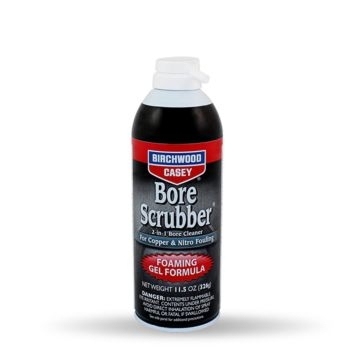 Because we’re Midwesterners, we understand the importance of caring for tools with regular maintenance. 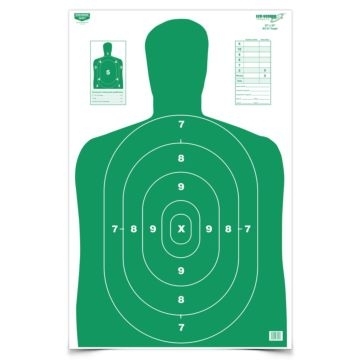 A firearm is so much more than a tool, however. 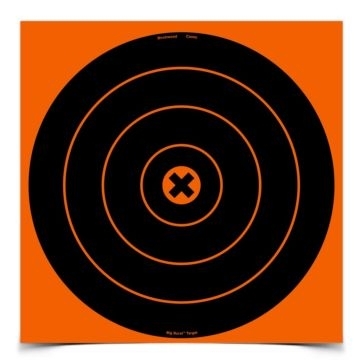 Whether it’s used for hunting or self-defense, experienced shooters know there is no short-cut or substitute for sound training and maintenance supplies. 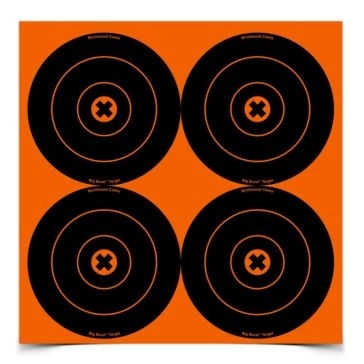 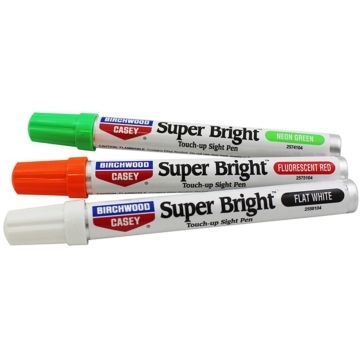 Serious shooters, collectors, gunsmiths and others have relied on the high-quality targets and cleaning supplies from Birchwood Casey since 1948. 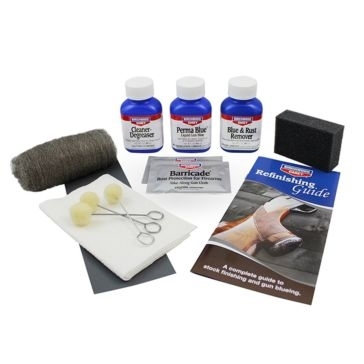 A Perma Blue kit will help you repair or restore barrels. 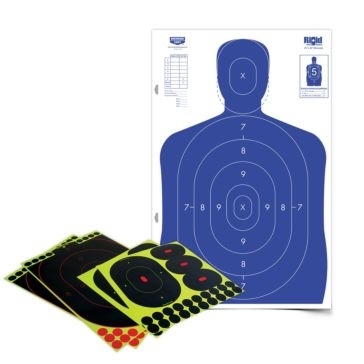 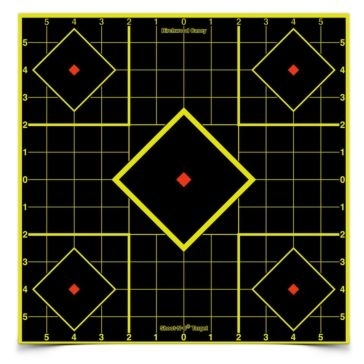 A diverse bullseye target selection will provide training for numerous situations, so that you are always prepared. 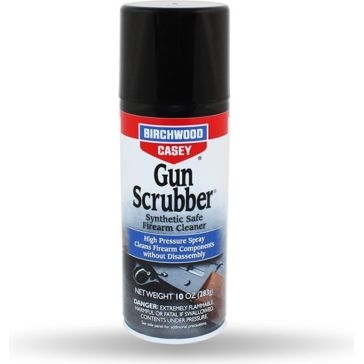 Cleaners and finish kits will keep every part of your firearm in good working order. 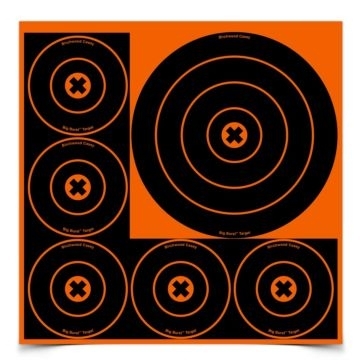 That gives it a long life, so that you can ensure a rifle also becomes an important family heirloom. 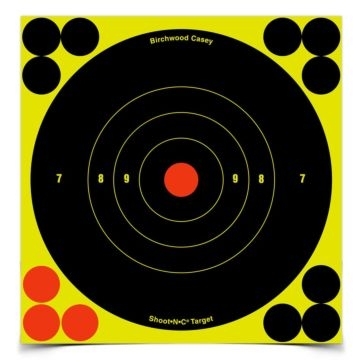 Contact us today: We’ll help answer your questions about how to ensure long life and safety for your firearms with the help of Birchwood Casey products. 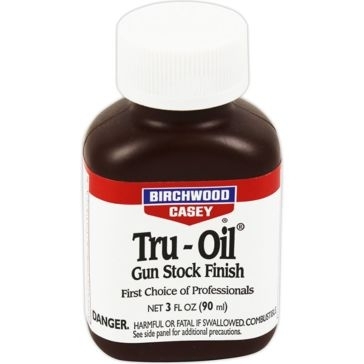 Birchwood Casey Tru-Oil Gun Stock Finish 3fl.oz. 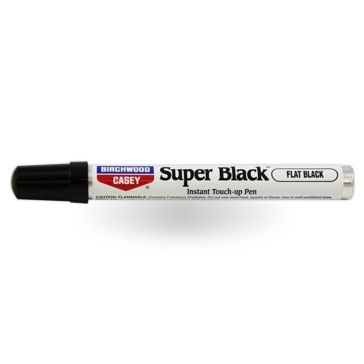 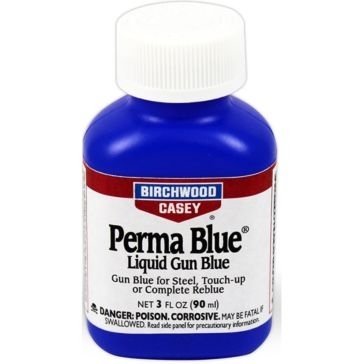 Birchwood Casey Perma Blue Liquid Gun Blue 3fl.oz. 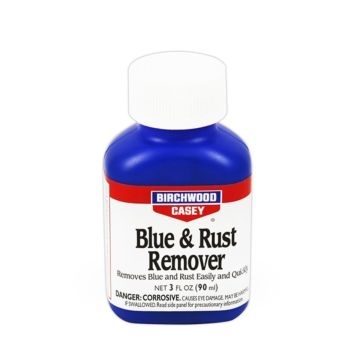 Birchwood Casey Blue & Rust Remover 3fl.oz.